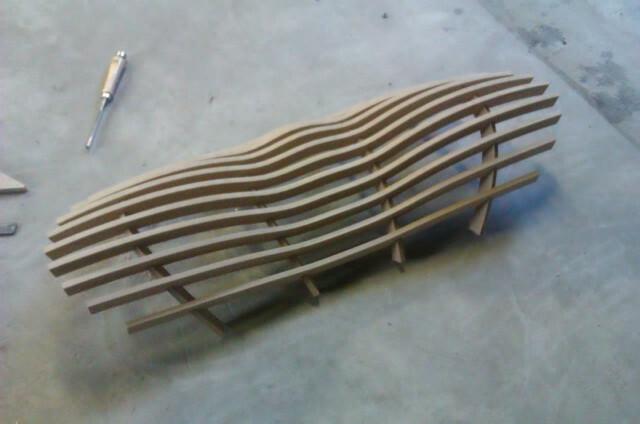 As a result of research into ecomorphic designs, I decided to start exploring possibilities of digital fabrication in context of organic designs. I aim to create objects of daily use, quite pragmatic on one side, but also inspiring and bringing ecology to mind. 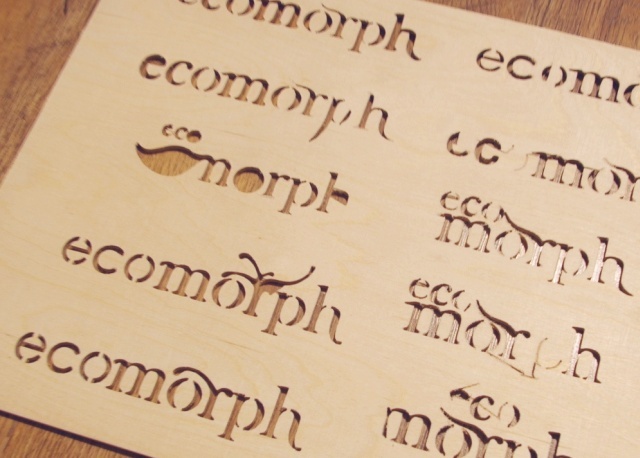 In my understanding, ecomorphism is about two way interaction, between object and its environment – environment influences object’s growth and life, and object imprints itself onto environment. This thought, being just an inspiration for these forms, acts as a catalyst for more ideas for the future. I believe further designs will come closer and closer to this realization, where they blend with environment so well, that observer is convinced they are part of it. Inspiration comes mostly from nature, but is also derived from daily patterns of use. Most of the objects are tested in real environment, then readjusted and refined again. Wooden materials play important role here – plywood or untreated wood bring notions of natural materiality as part of inherent properties of the project. 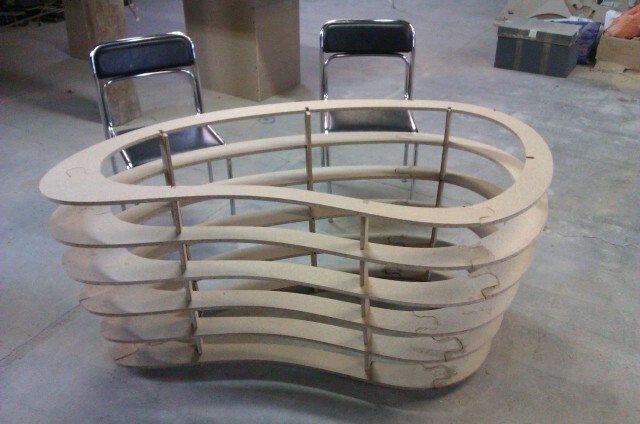 All pieces are CNC cut on large scale machine, after being designed in 3D modelling environment (all ideas start off from hand sketches though).